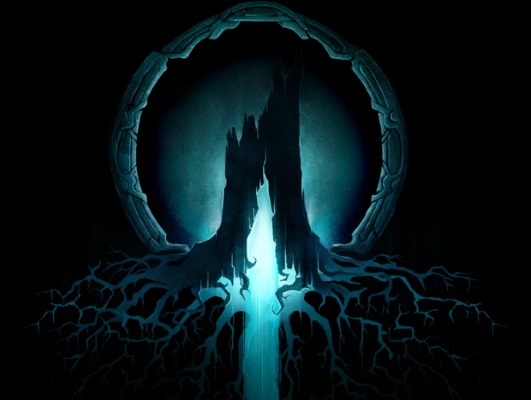 Recently, City State Entertainment imitated a pre-alpha test for there upcoming MMORPG: Camelot Unchained, and today, they revealed the results of that pre-alpha test stating that the testing went very well. Many elements and systems that were tested include server stability, server-induced lag, server-side physics, client side performance and more. More pre-alpha tests will be conducted in the near future, which will include high stress test caps and more. Rumble Fighter Unleashed is coming as GamesCampus reveals the first pieces of this massive update.